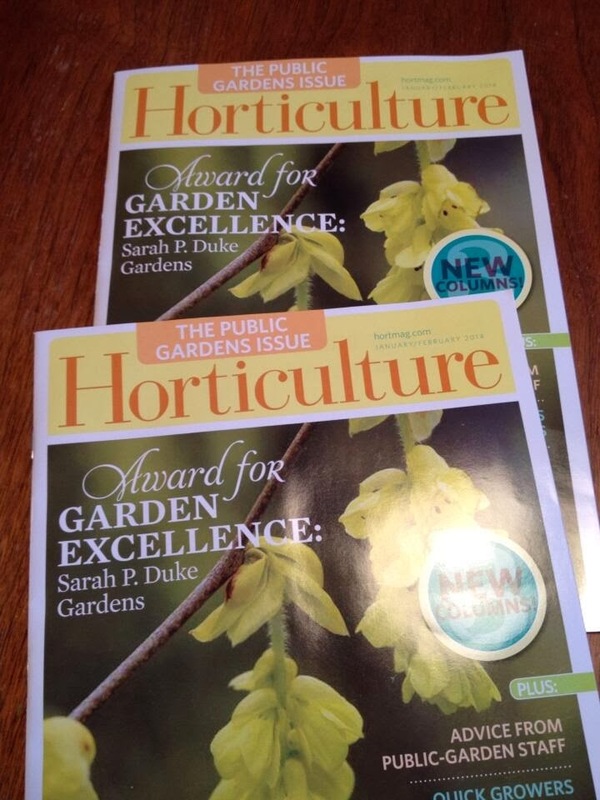 Niki Jabbour - The Year Round Veggie Gardener: Ack!! 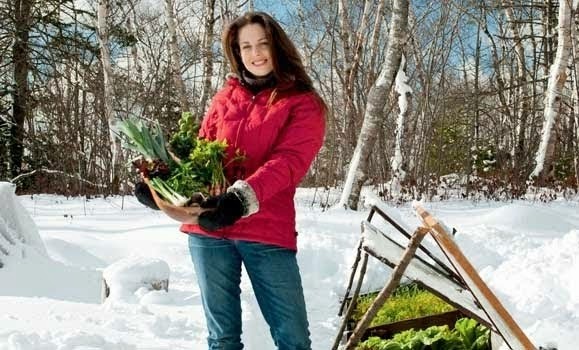 The Year Round Veggie Gardener e-book is #1 on Amazon! Ack!! 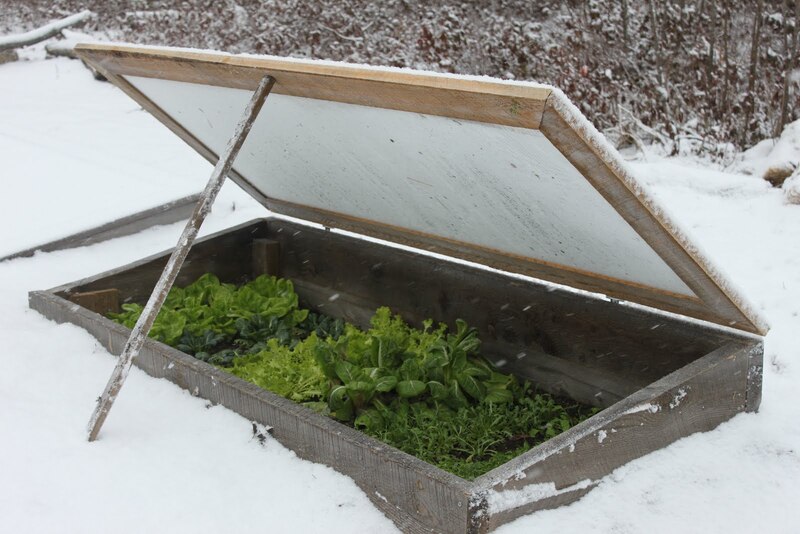 The Year Round Veggie Gardener e-book is #1 on Amazon! How awesome is this?? 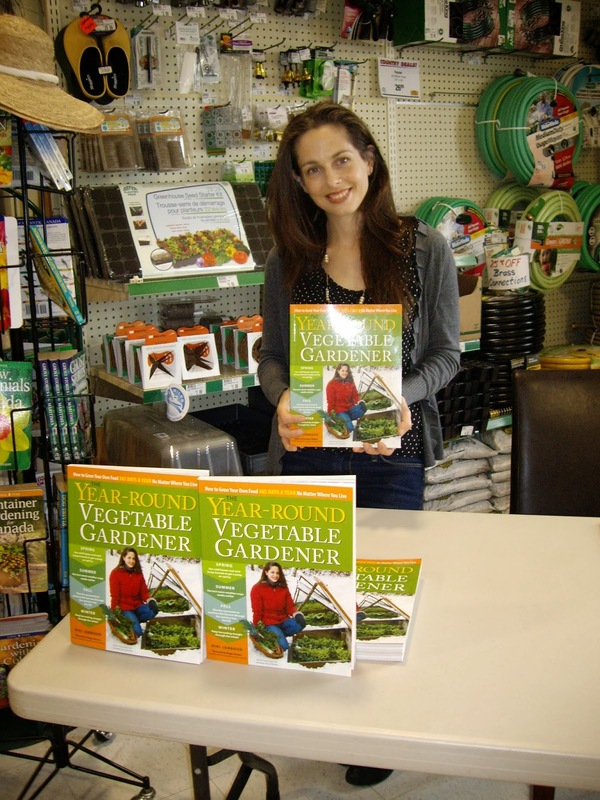 The Year Round Vegetable Gardener has just reached #1 on Amazon for e-book sales in the veggie gardening category! Check it out here! It's all thanks to Storey Publishing who listed it as a January 'Fresh Picks' in their newsletter - and are offering it for just $2.99 this month only! To read Storey's newsletter, just click here! To get the e-book at Chapters Indigo for kobo for just $2.99 - click here. high five!!!! not surprised. Excellent news. Thank you Bren - as always!! And thanks for taking part in Year Round!! 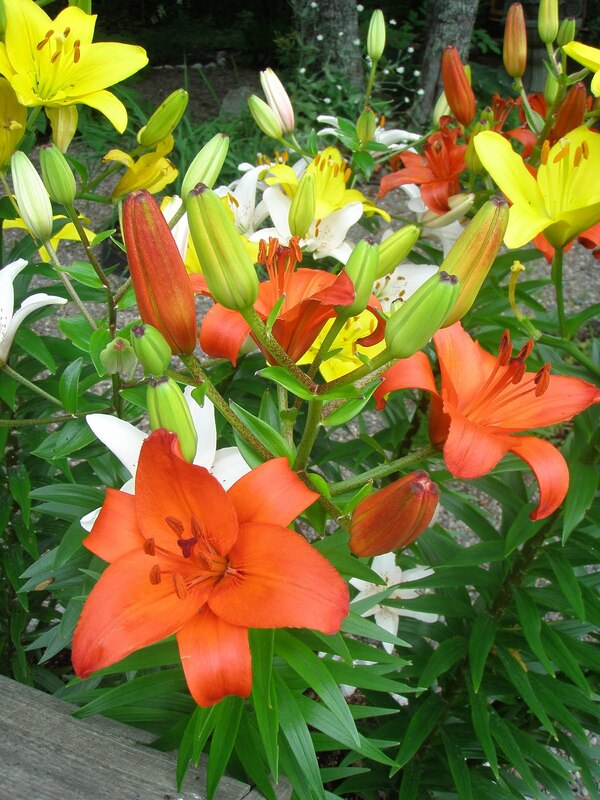 The photos of your garden are a major reason for its success! Congratulations!! Very awesome, I love your book! !